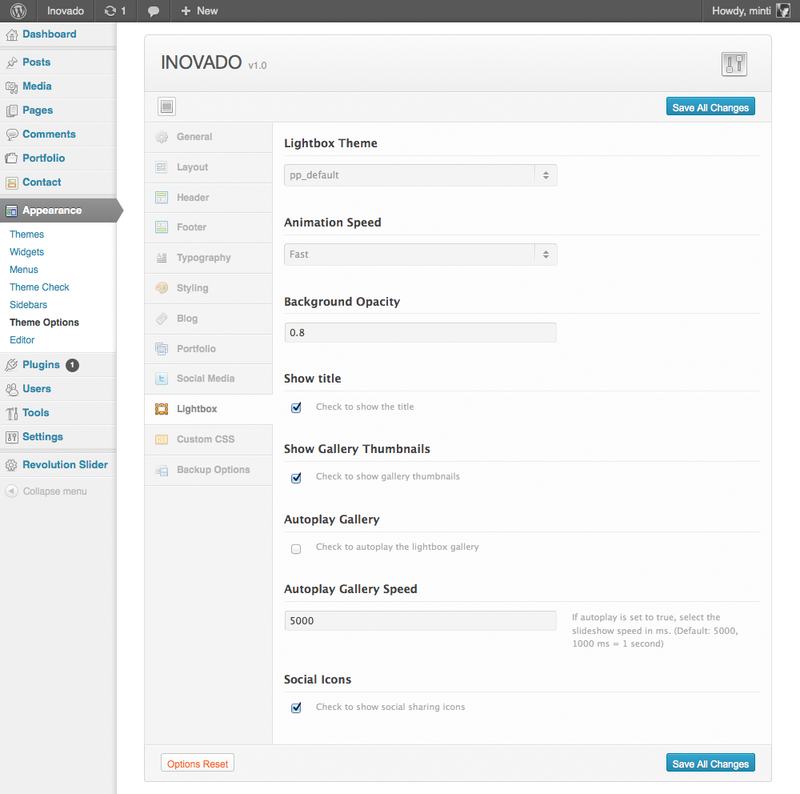 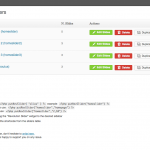 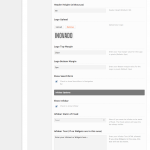 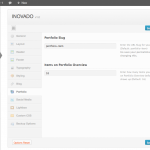 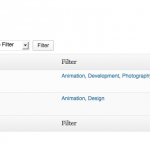 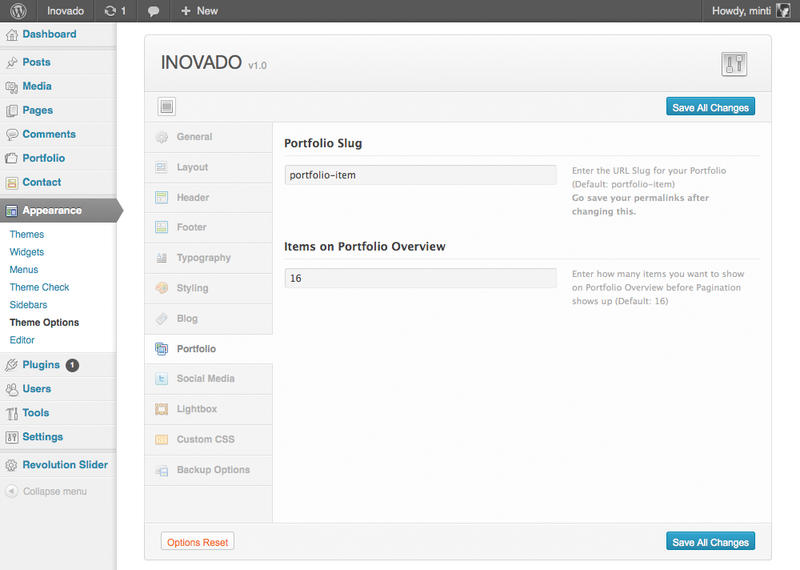 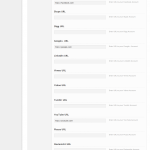 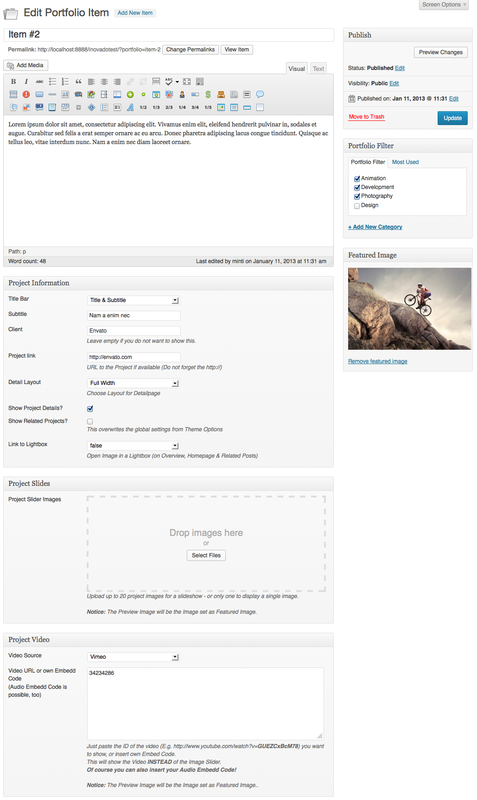 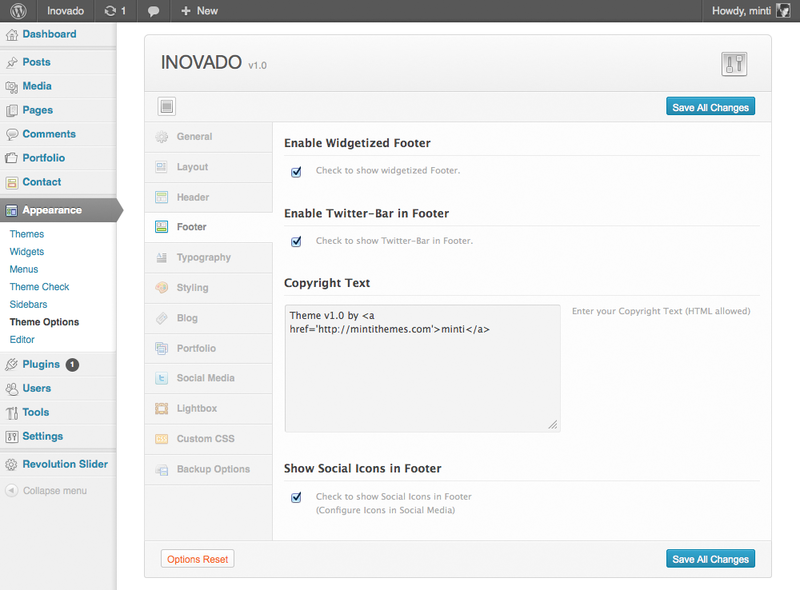 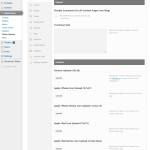 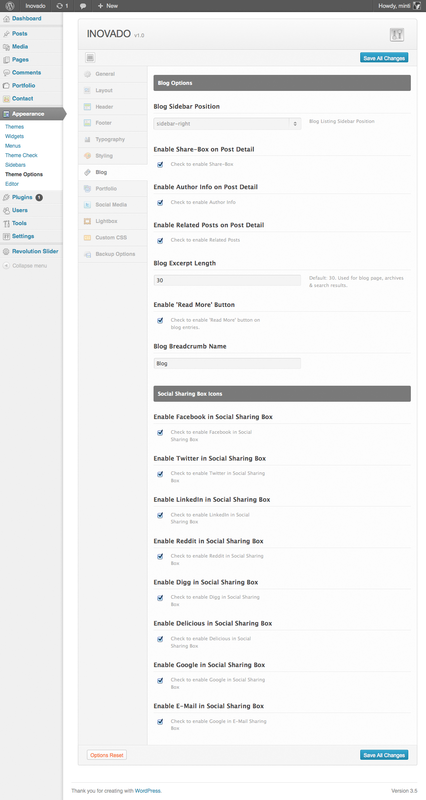 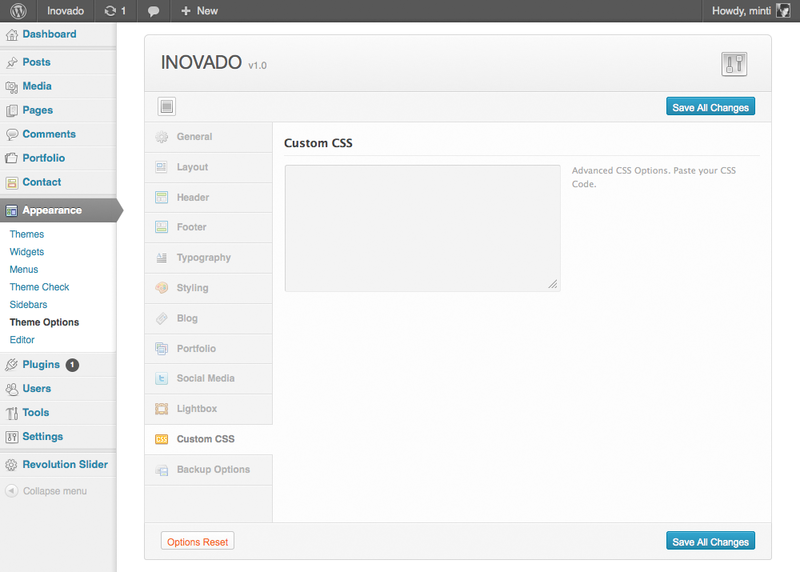 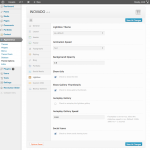 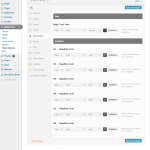 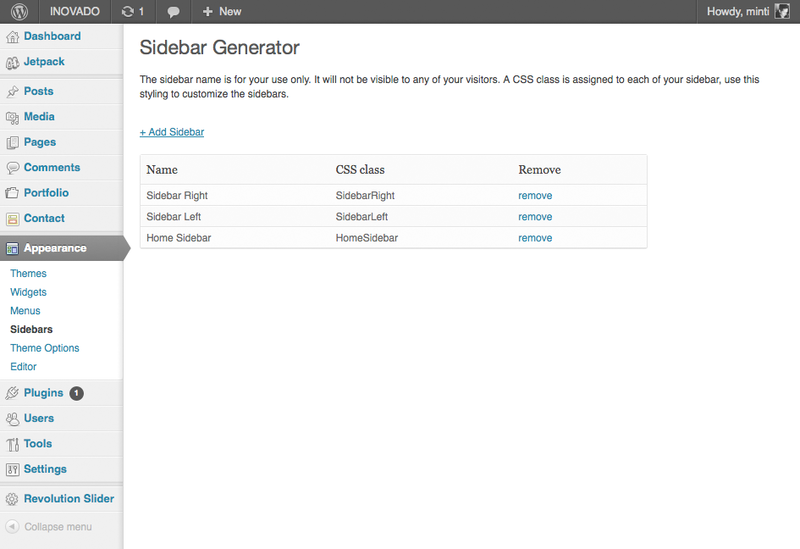 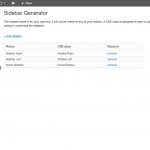 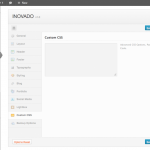 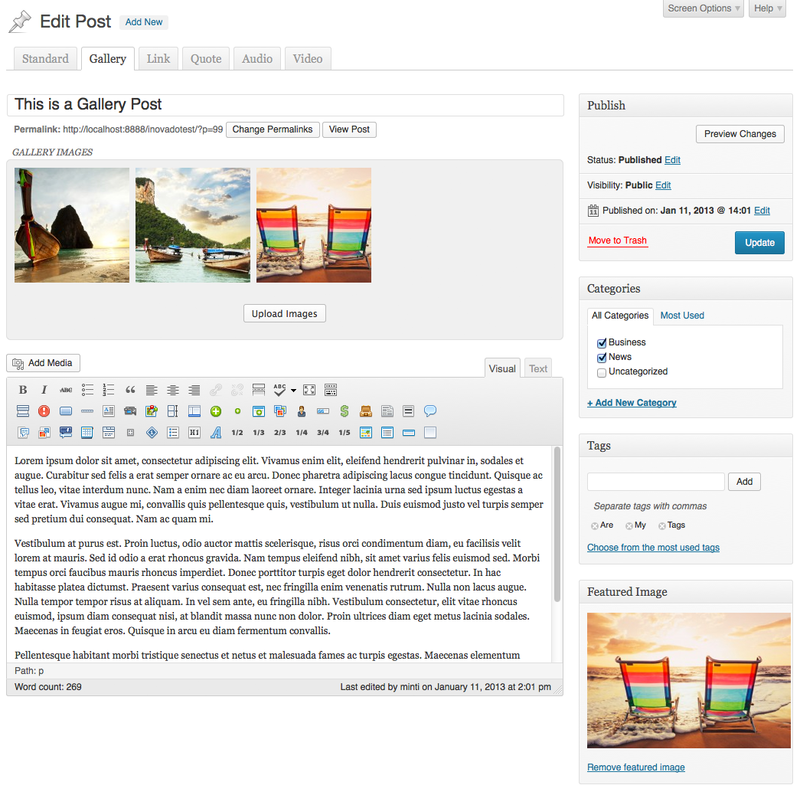 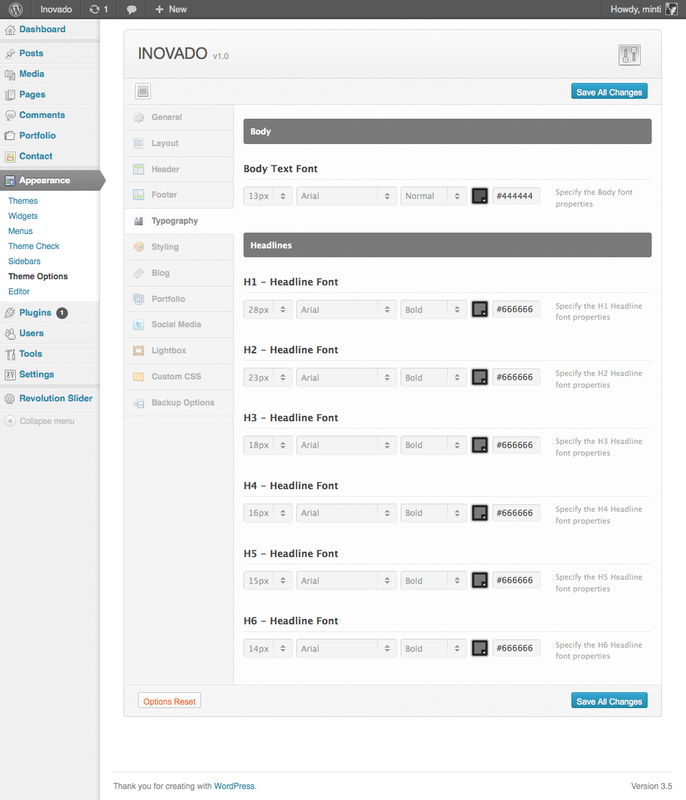 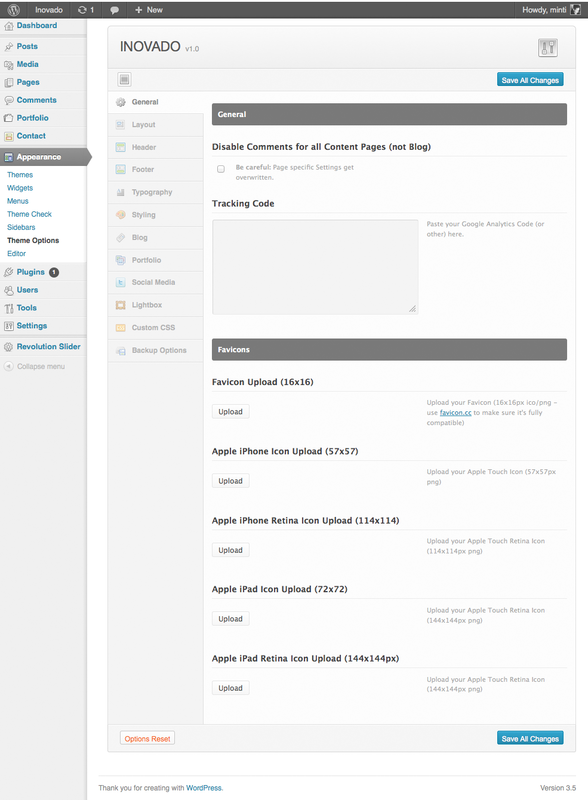 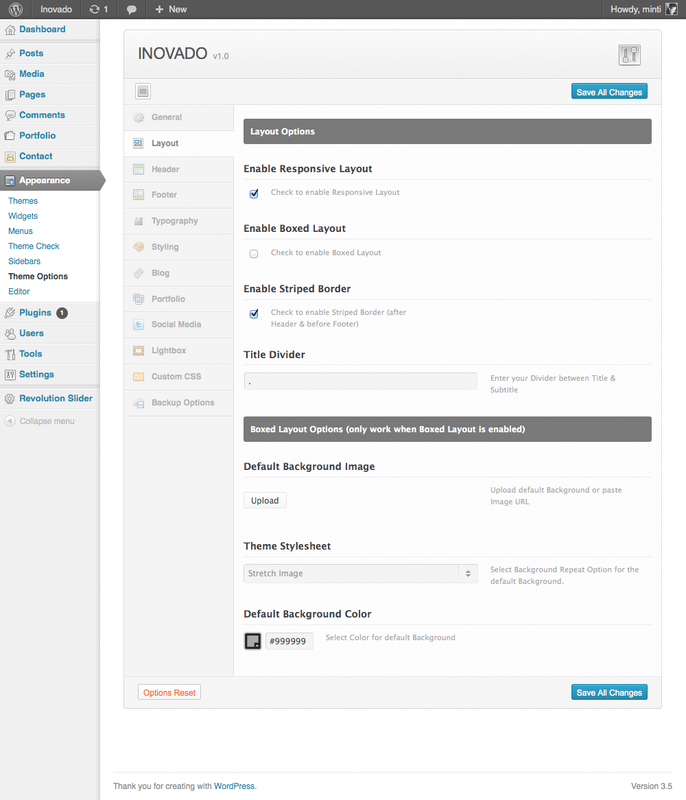 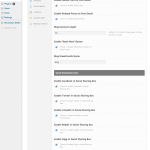 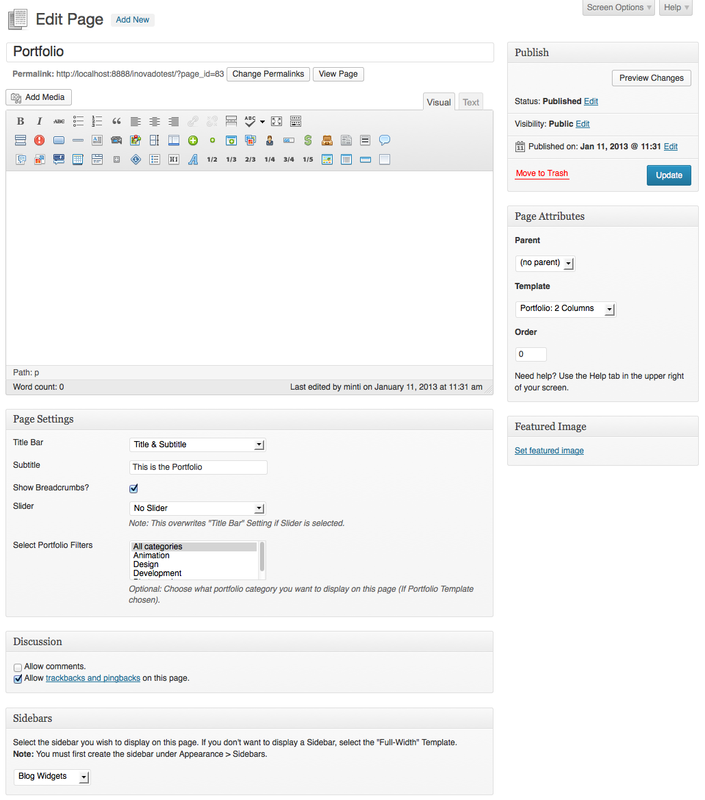 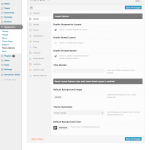 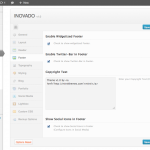 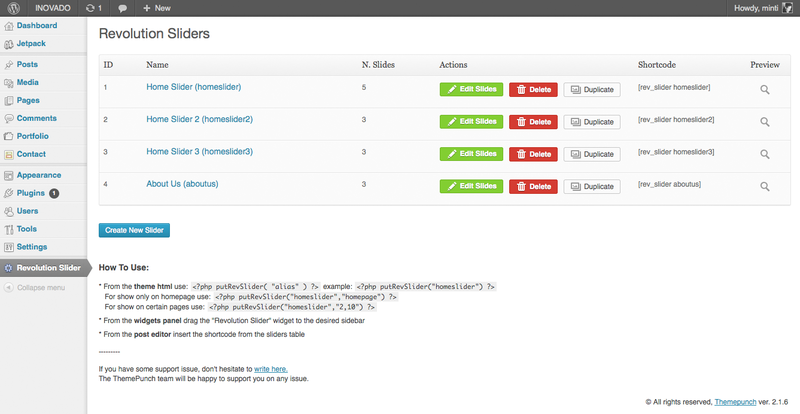 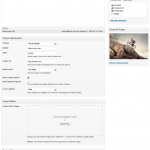 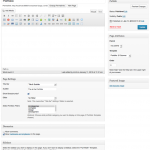 With Inovado’s Advanced Theme Options Panel you can change the overall Layout of your Website in no time. 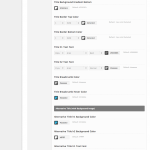 Use unlimited combinations of colors, easily change the color of nearly every element you see with the backend’s color pickers. 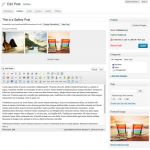 Choose if you want a wide or boxed layout, upload fullscreen backgrounds, choose from 4 different custom title bars, disable & enable nearly every element you see, select different fonts for different headlines and let your creativity flow.